Welcome To Laguna Royale Condominium Association! 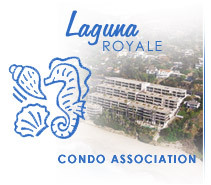 Welcome to the Laguna Royale Condominium Association home page. 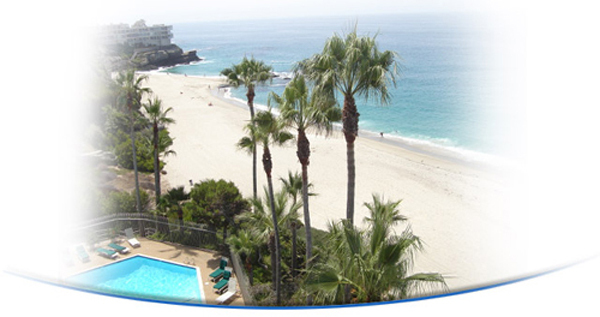 Our beautiful, one-of-a-kind coastal community is located at 31423 South Coast Highway in Laguna Beach, California. The Laguna Royale consists of 78 ocean front condominiums varying in size from one to three bedrooms, all enjoying an ocean-front view and elevator access directly to the beach. The Laguna Royale boasts an ocean front swimming pool and spa, fitness center, and 24 hour Service Employees on duty.